1. 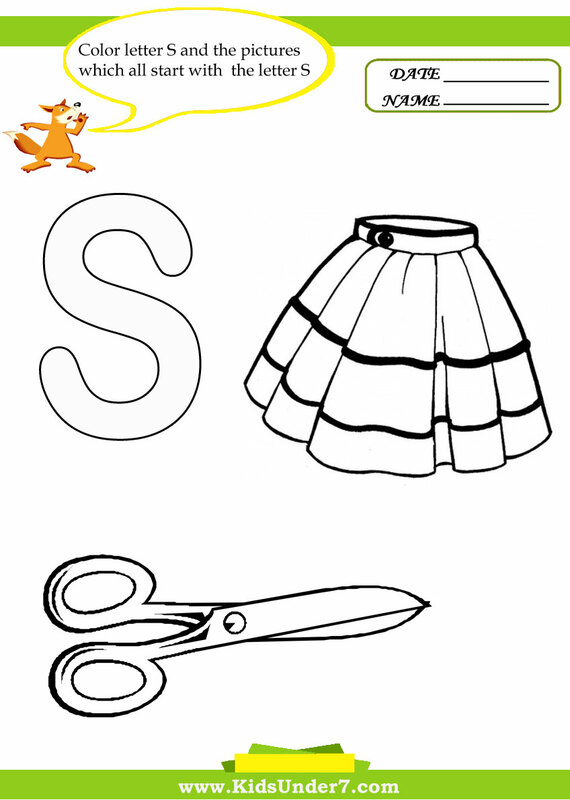 Color letter S and the pictures which all start with the letter S.
Skirt and Scissors coloring page. 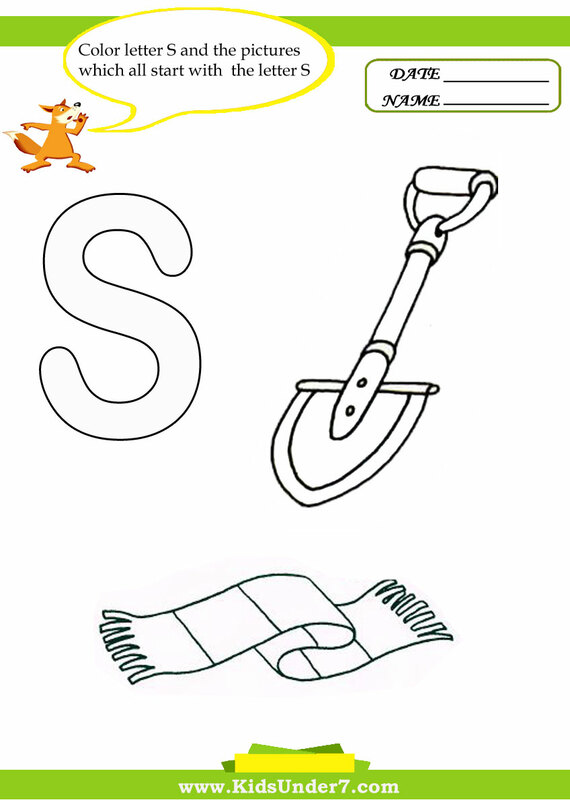 Spade and Scarf coloring page. 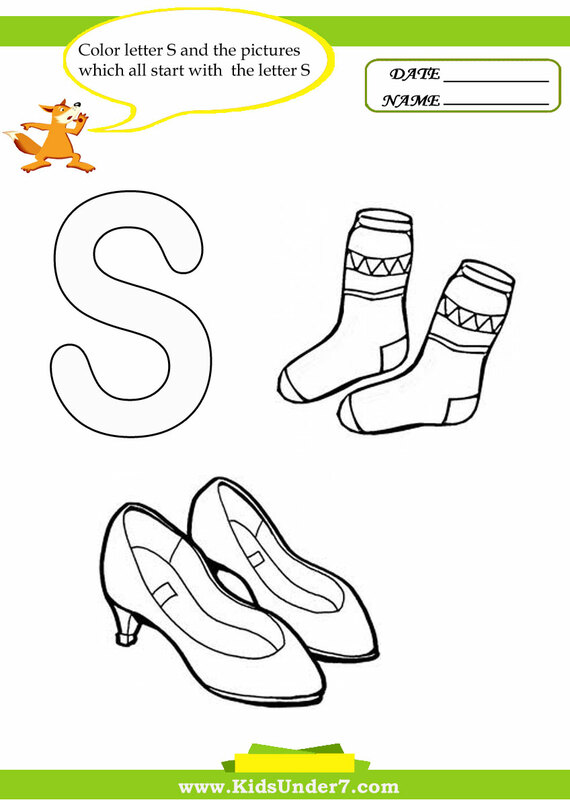 Socks and Shoes coloring page. 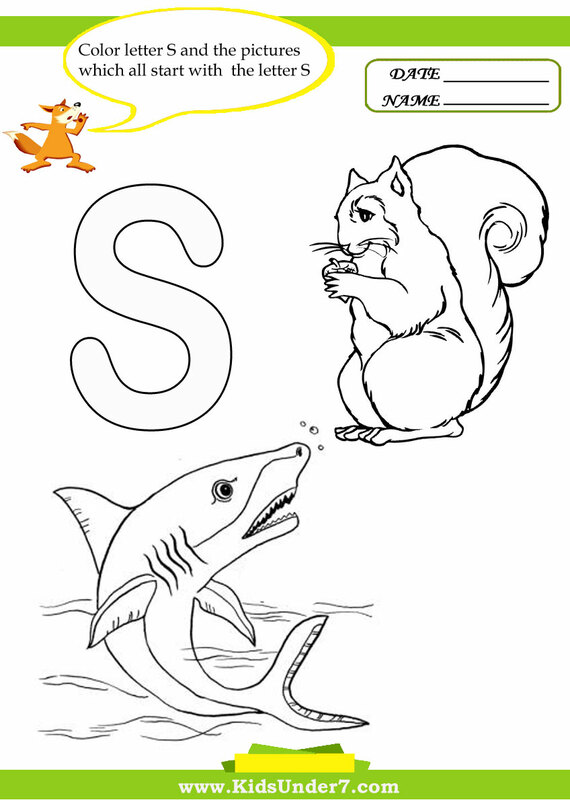 Squirrel and Shark coloring page. 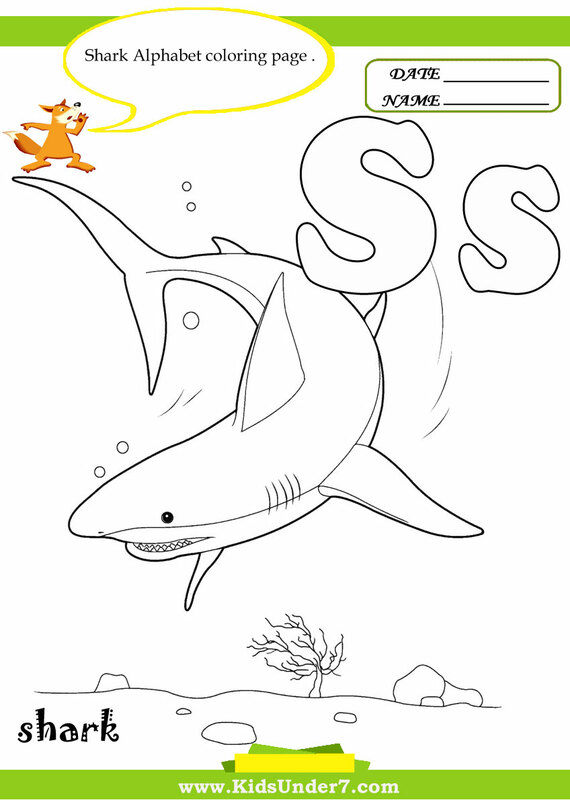 Color Shark Alphabet Coloring page. 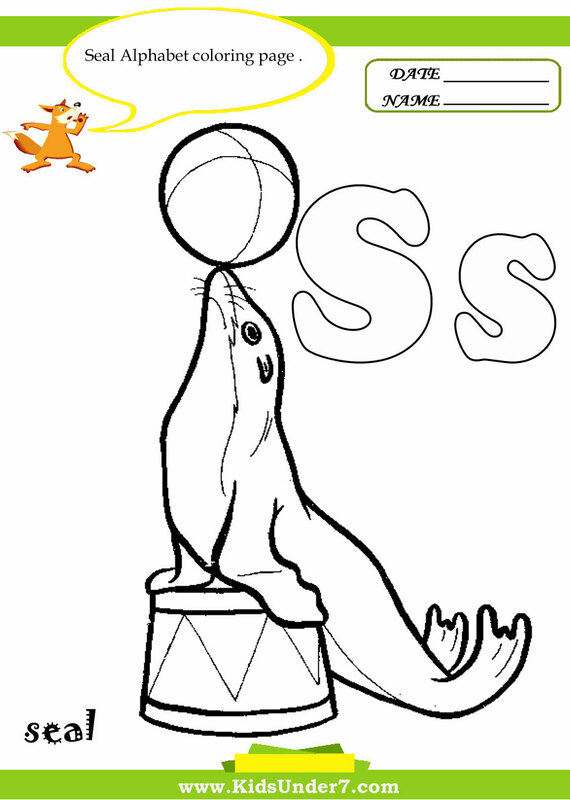 Color Seal Alphabet Coloring page. 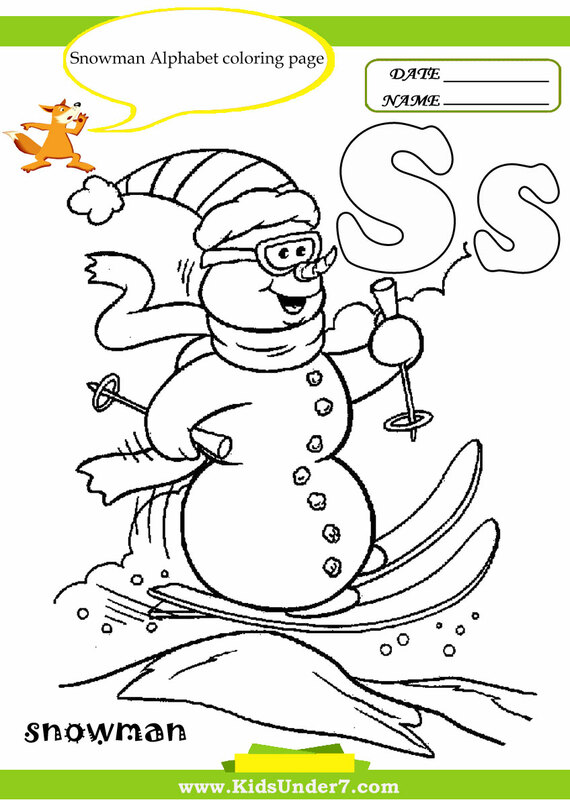 Color Snowman Alphabet Coloring page. 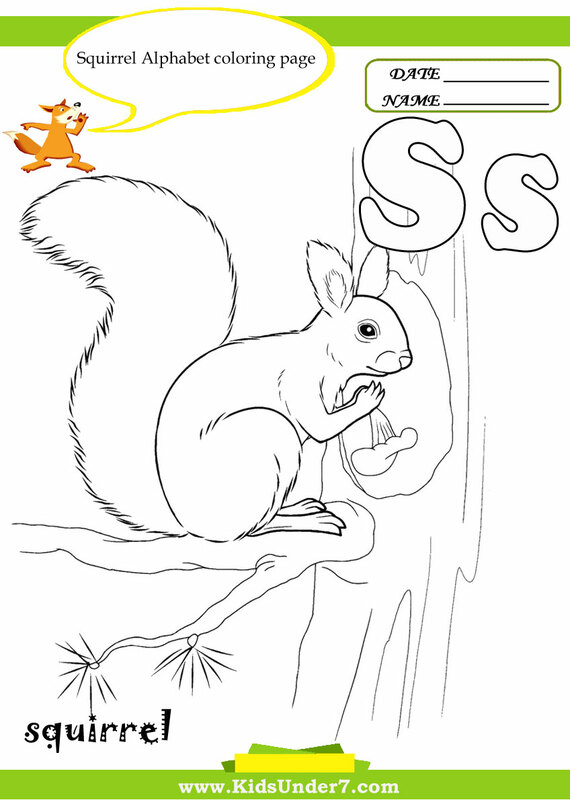 Color Squirrel Alphabet Coloring page. 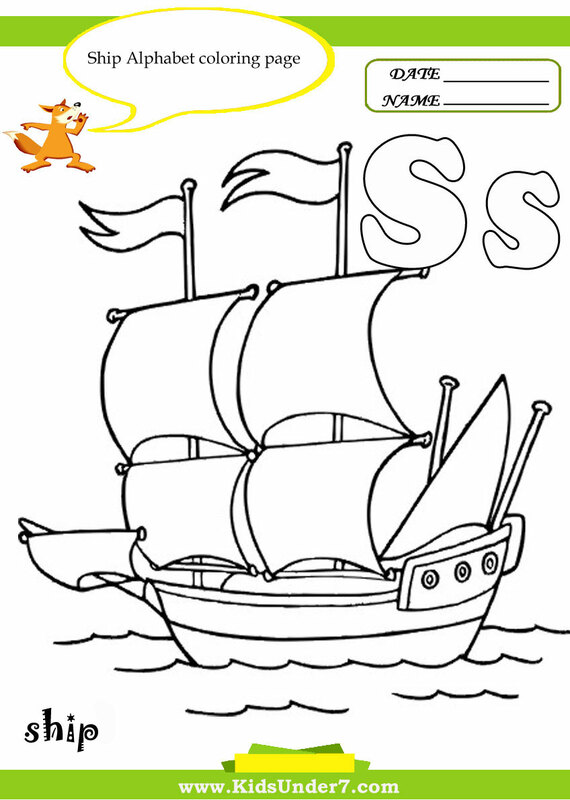 Color Ship Alphabet Coloring page.